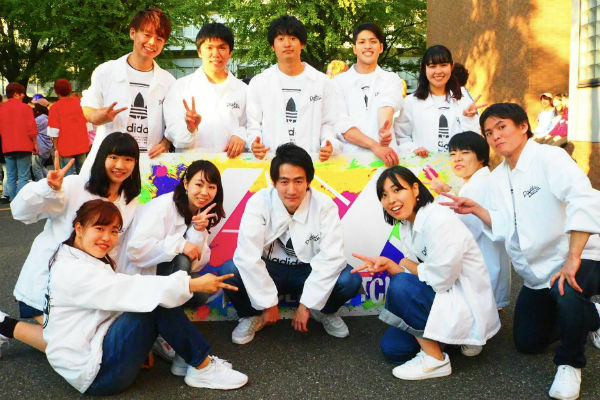 We are AX, the Double Dutch club from Chiba University. Double Dutch is a game in which players jump two ropes with light foot movements and acrobatic tricks. Please enjoy our performance!